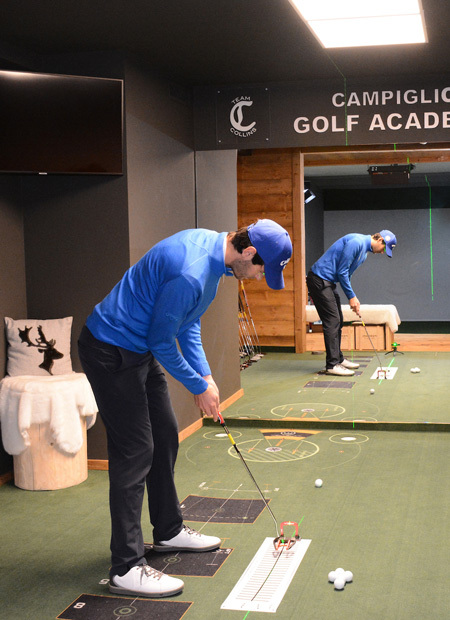 Campiglio Golf Academy - Golf simulator and fitting center in Madonna di Campiglio. 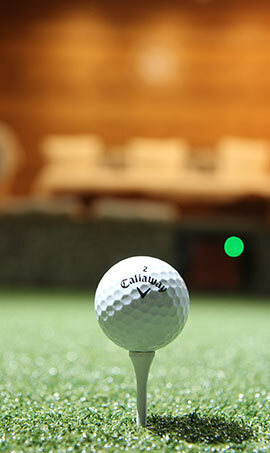 Do you love golf or would you like to draw near to this wondeful sport? 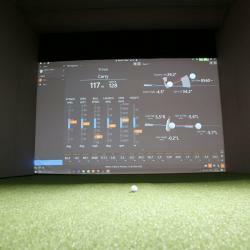 Great, this is the facility you are looking for! 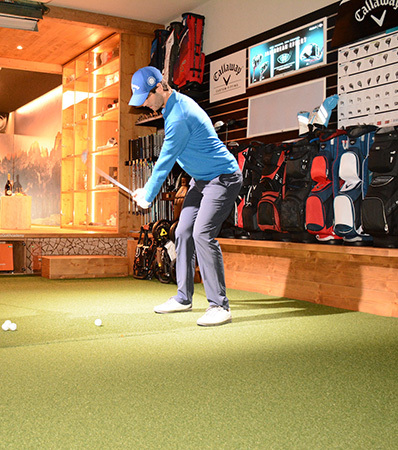 AperiGolf: one of the numerous News 2019, discover all the news and try golf in a funny and tasty way! 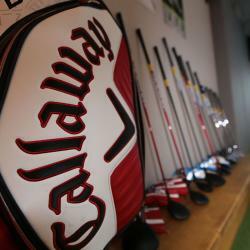 Golf Shopping: we are retailers Callaway, Odissey and US Kids. 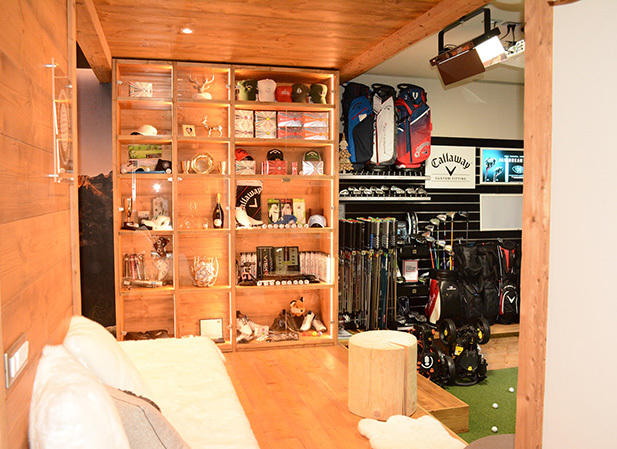 Irons, woods, putters, carts, bags, balls, shoes, hats...from us you will find the equipment and the clothing you need! 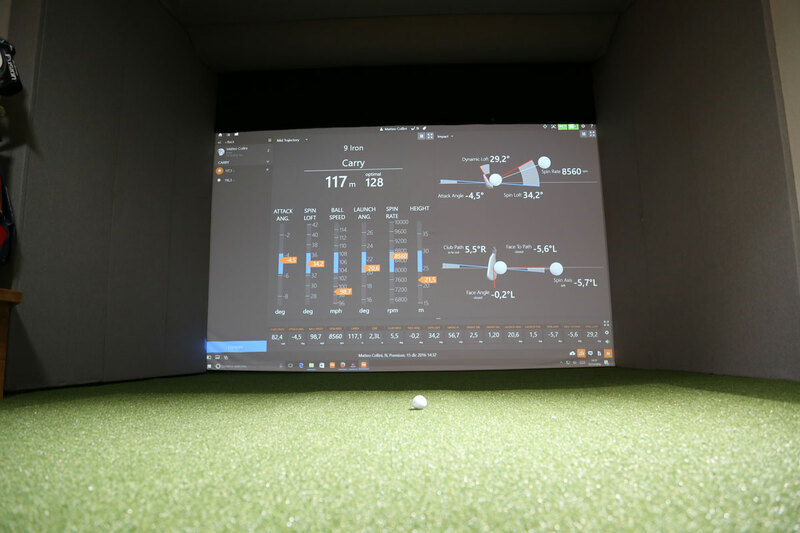 Trackman Performance Software: it measures the 27 parameters of your swing and quantifies your improvements! 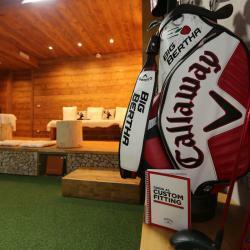 Hotel Crozzon: stay directly in hotel to have everything at your fingertips! 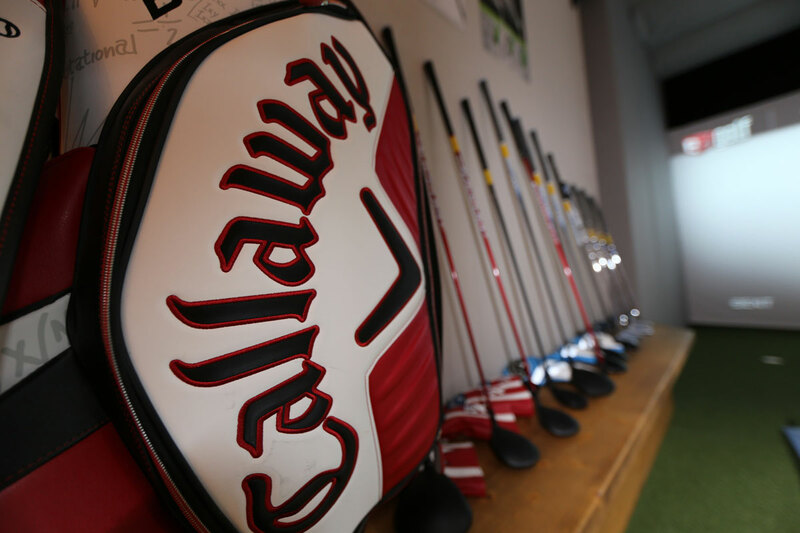 You can book Golf sessions or lessons both as member and as visitor, by using the link below. Would you like to join our Academy? 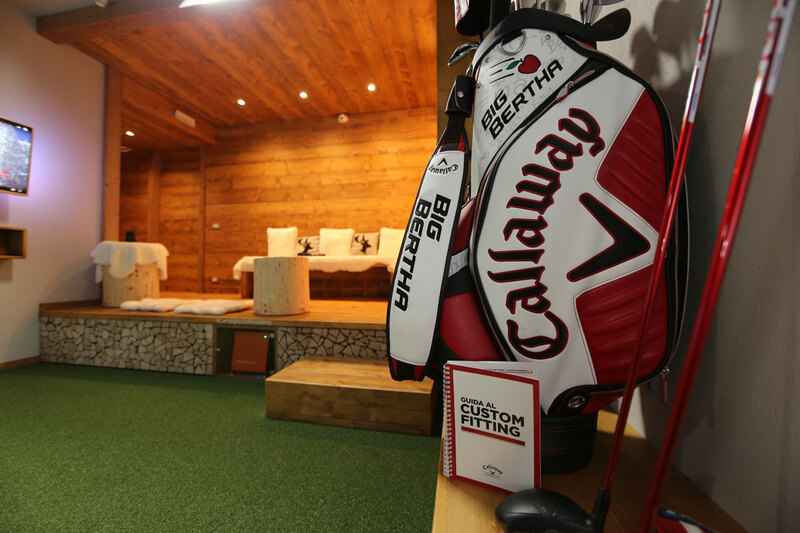 Register in our Academy in order to book and pay directly online your lessons, benefit from the discounts and receive seasonal offers.